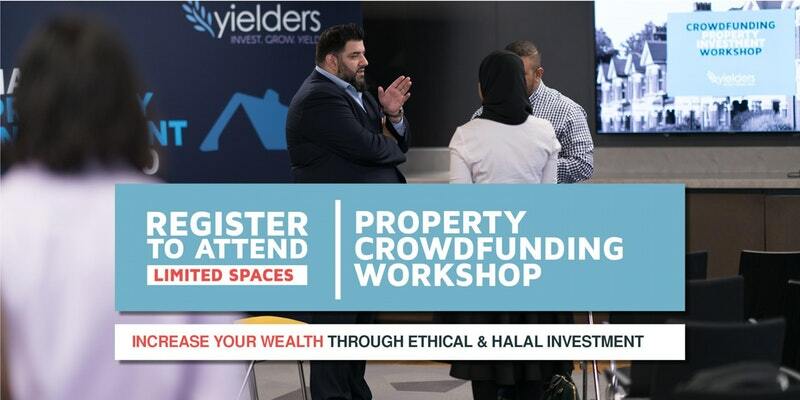 Property crowdfunding services such as Yielders can help the growth of female entrepreneurs, or expand their current business portfolios through ethical and assured investments. The number of female entrepreneurs in the UK has risen by an incredible 40% since 2008 (BDRC Continental cited in FSB, 2016, p.6), and there is a large pool of opportunities between these potential investors and crowdsourcing communities. We are now seeing the results from the massive pay, ethnicity and sexual equality reforms from the 1980's and 90's - and long overdue! There are now more empowered women who are not only entrepreneurs, but in senior positions in organisations and, most importantly, on the same salaries as their male counterparts. This has allowed females to accumulate their own savings or grow their own businesses, leaving many women to make an intelligent choice on what to do with their savings. This is resulting in a rise in females choosing crowdfunded property investment as their number one choice of investment. The stereotype of the property investor is usually thought as a rich, white male (Elliott, 2017), but the trend is quickly turning as Yielders sees more investments from females than males. The demographic professions range from teachers to doctors, and this shows synergy with the fact that women-led businesses tend to be more highly concentrated in health and social work community, social and personal services' (BDRC Continental cited in FSB, 2016, p.6). It's clear that females are more ethical and people-focused in their work, and maybe why property investment through crowdfunding appeals to them more. 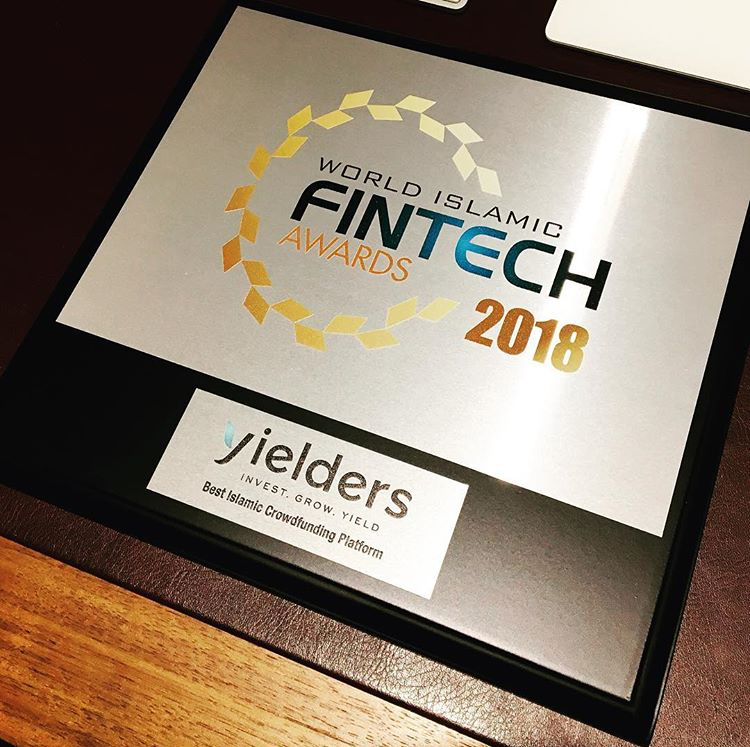 Yielders provides transparent and real-time monitoring investment, based on ethical and Shariah principles, which means that people come together to fund a property without the need of a mortgage or the hassles of being a landlord, but can get the same returns. The emphasis of Yielders that provides transparent, ethical, and hassle-free investment towards female entrepreneurs. Also, it provides female entrepreneurs with exciting opportunities on the property sector to expand their business portfolio. Are you ready to invest now? You can ask questions on Twitter or Facebook to find more information about Yielders and opportunities to invest on your next property.